In my previous posts, all the settings for recoverability was discussed, If you have not read them yet, maybe you can start reading them now. In this blogpost we will start discussing on the backup configurations we should be concentrating on. In the 3rd post in the series, I did end up with a RMAN full database backup, If you notice the RMAN backup session the dates mentioned where in the format "YYYY-MM-DD" only. But backup and recovery activities are mostly time precision ed activity, for e.g. we may land up in a situation where I need to recover my database until time which would be as precised as 2015-07-31:23:54:53. 2) We can use the NLS_DATE_FORMAT environment variable to change the timestamp format as shown below. 3) The environment variable will be set only in a new terminal, So, I opened a new terminal session and listed my RMAN backups, and we have the actual timestamps of the backup as shown below. 4) Also, if you looked at the backup list, the control file was not backed up, we should always have the controlfile autobackup on. 5) Now, let's verify if my RMAN full backup automatically back's up my control file. Struck with space constraint, Let me remove my existing full backup. 4) Now, we are good for taking a full database backup. 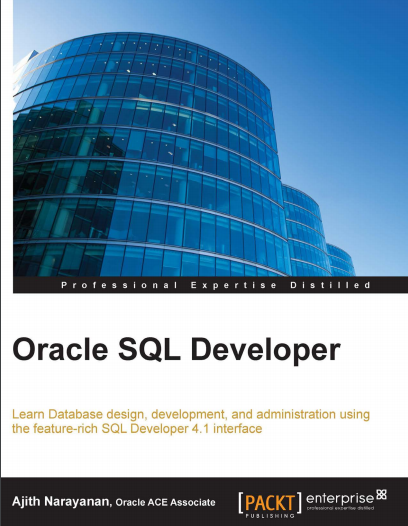 Hi Ajith, very good article, thanks for providing in-depth information on Oracle DBA Technology. Please continue sharing. Many thanks Vasu! It's good to hear that someone is getting benefit with the blogpost. Its a motivation for more blogposts. It is good to see the best website for all updates on oracle dba with good examples. Many thanks tom, Happy to know, It is helping somebody who is searching for a information, It is easy to learn from blogs, I go through tons of blogs when struck at work.